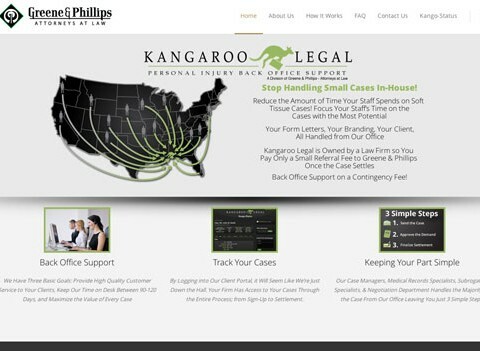 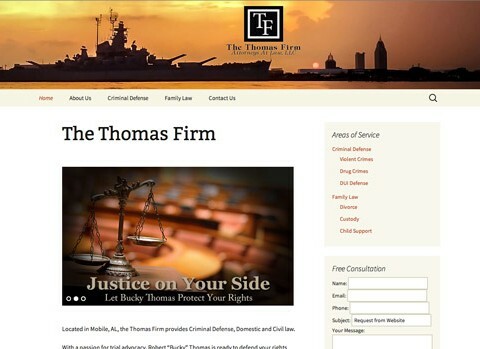 Fully customized responsive WordPress theme for mid-size personal injury law firm in Mobile, AL. 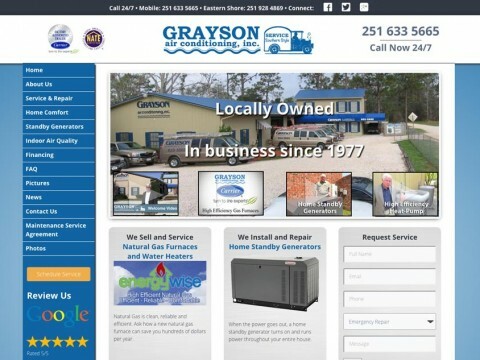 SEO, Embedded Youtube Videos, Photography, etc. 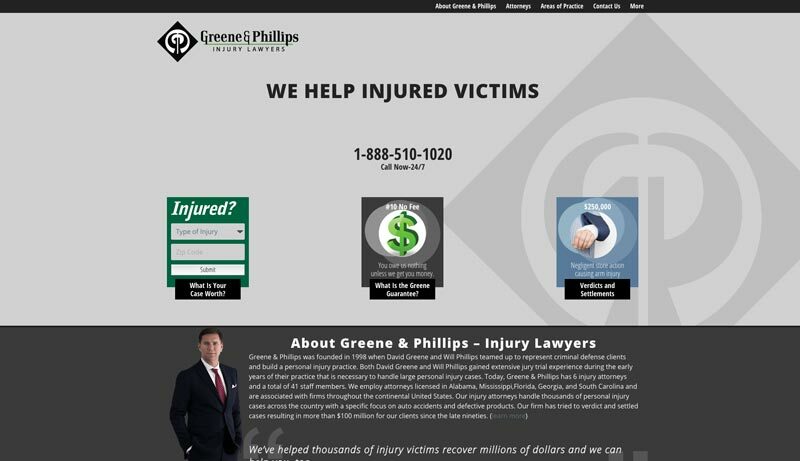 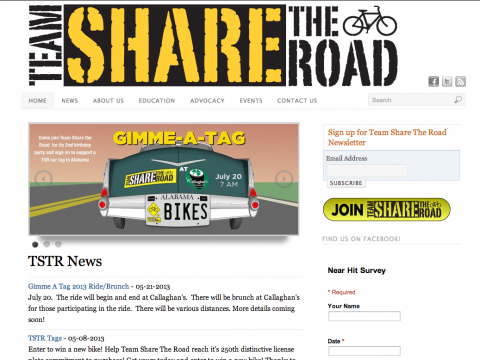 Client requested “rich” website with strong call to action components.